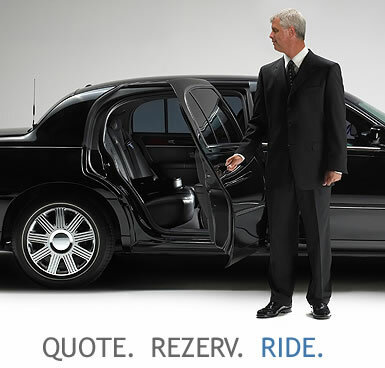 First Class Travel For Airport Transfers, Appointments, Concerts, And Special Occasions. Perfect For Weddings, Parties, Or Surprising That Special Someone. The Perfect Combination Of Style, Comfort, And Functionality. Ideal For Corporate Outings, Office Functions – Keeps The Group Together And On Time. Copyright 2010 A1A 24 7 Taxi Car Limousine Service 9733405555 .